Every week our writers get together and answer a Disney-related question. Here is this week’s question and answers, leave your answers in the comments! 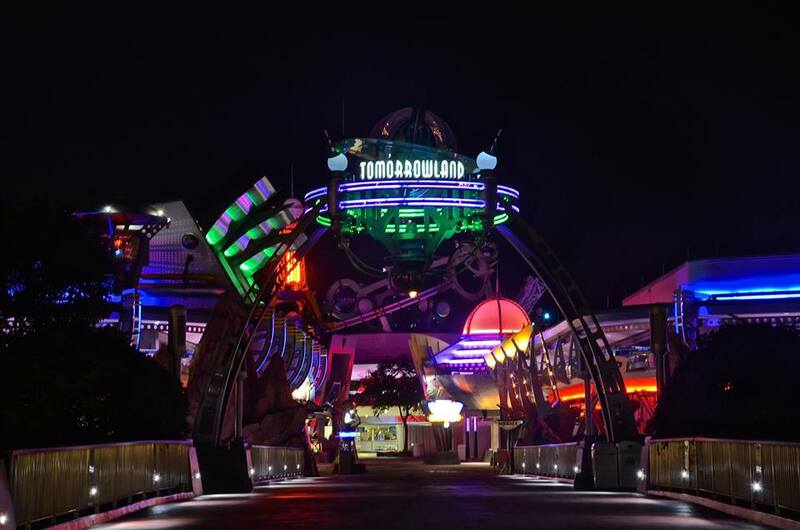 Question of the Week: What is your favorite ‘streetmosphere’ entertainment or small show (Dapper Dans, Flag retreat, Epcot pavilion performers, etc.) at a Disney Park? Leslie – The flag retreat delights me and my patriotic soul. It warms my heart to watch it and I’m glad they choose a veteran to help with the process. To see the care they take in the process I can’t help but cry each time. Plus I get to hear the Dapper Dan’s sing God Bless America. Cassie – I love all the performers in New Orleans Square, especially the Royal Street Bachelors. This is my favorite area of the park, and I really feel like I’m in New Orleans when I’m listening to the jazz musicians in the square. It’s also fun for the kids when they throw out the Mardi Gras beads! 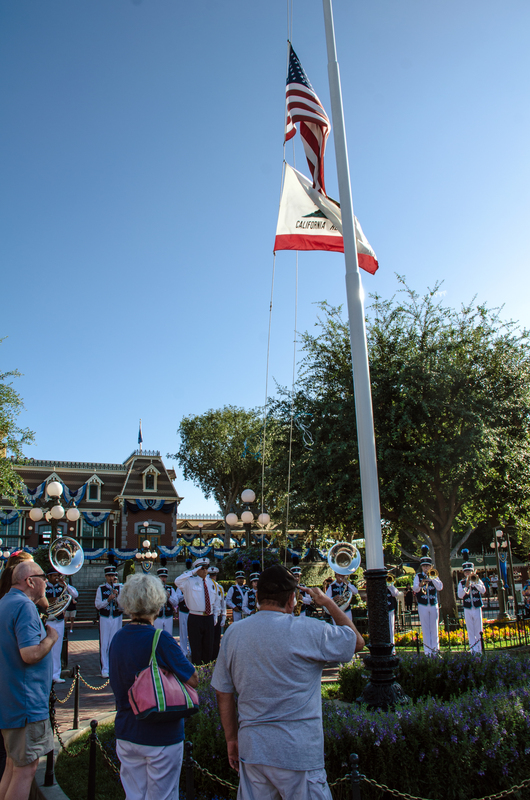 Andrew – The flag retreat is touching and has a bit of something for everyone. It is very well done on both coasts. But, since Leslie already went with that one I think I’ll go with the Jeweled Dragon Acrobats in Epcot’s China Pavilion. Seeing how young those acrobats are and the feats they accomplish is phenomenal. I highly recommend seeing the show, as it’s the perfect length and extremely entertaining. Melissa L. – I don’t know what their official name is (Ed. 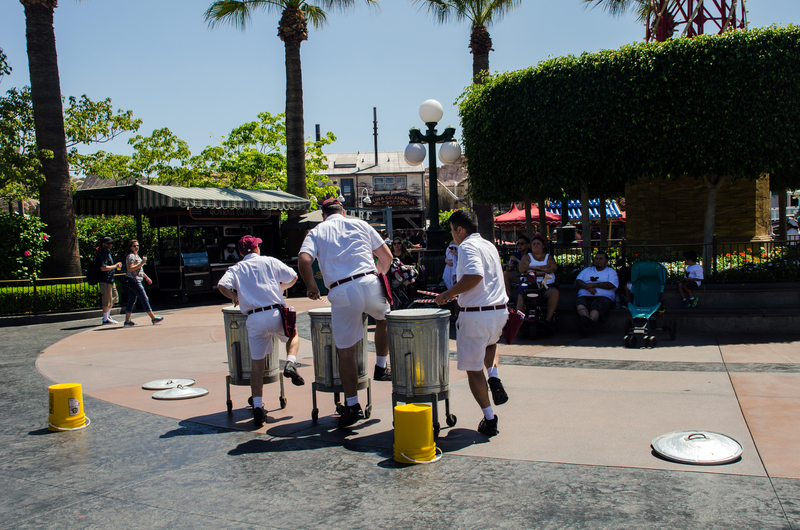 note – I believe they are called the Trash Can Trio), but the last time we were in California Adventure we stumbled upon custodians playing the drums on the trash cans. It’s a fun rhythmical performance filled with really talented people and it’s really fun to watch! Thank you for reading Wandering in Disney! If you enjoy our blog you can subscribe via email or WordPress on the right side of this page. You can also like our Facebook page there. 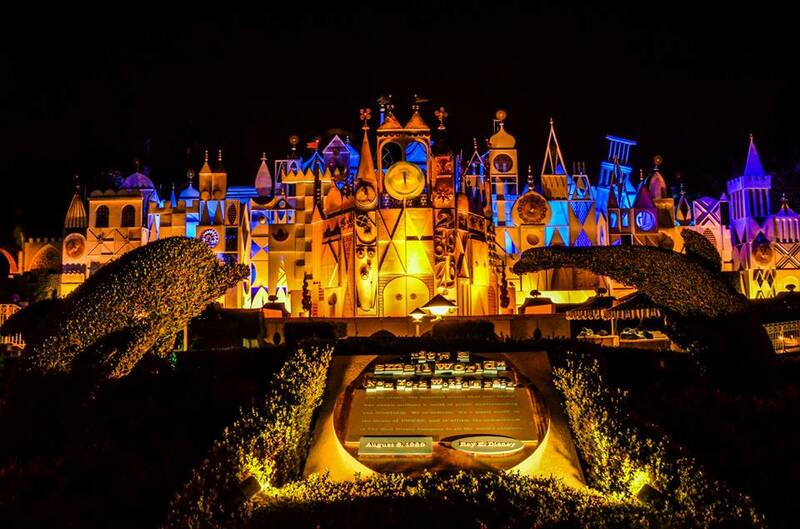 If we can help you with any Disney Parks questions or trip-planning please leave a comment or send us an email at wanderingindisney@gmail.com. Last but not least, don’t forget to answer the question of the week in the comments! Have a great week!